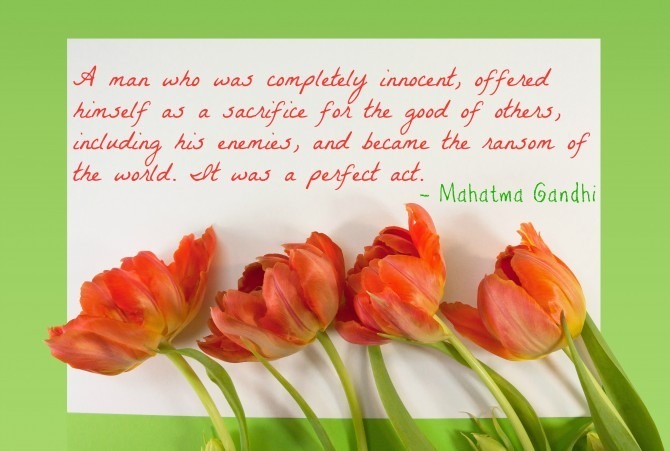 As the day set aside for the celebration of Christ’s miraculous resurrection, Easter is the most spiritually significant holiday on the Christian calendar. It is a time when we recognize the enormity of God’s sacrifice, and give thanks for His profound love and saving grace. “He is risen!” and therefore, we as believers can have assurance of our own spiritual rebirth. What an amazing cause for celebration! I do not mean to detract from the sanctity of this holiday. However, I am not opposed to embracing some not-so-sacred aspects of Easter as well. 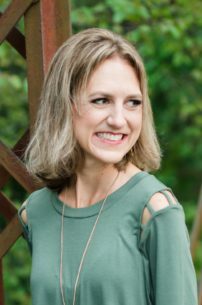 As I shared last Christmas, I believe that we as Christians should be recognizing and celebrating the enormity of Christ’s sacrifice on a daily basis, and not just on those days deemed “holy” by some markings on the calendar. Keeping Christ as the center of our daily lives leaves plenty of room for other fun traditions, even on the holiest of days. As a child, my family went to church on Easter Sunday AND we hunted for eggs left by the Easter bunny. We plan to raise our children in a similar fashion, merging sacred and secular. And so, with that (long-winded) introduction, let’s spend some time exploring the lighter side of Easter. 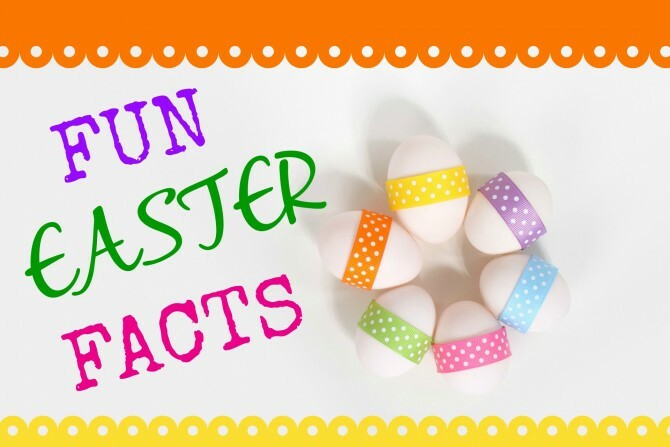 We all know the story of Jesus’ death and resurrection, but here are 20 Easter tidbits that you might not have known! So, When is Easter Exactly? 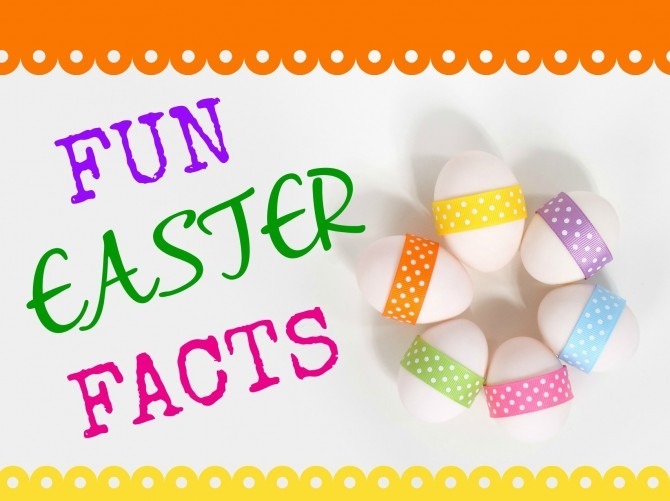 Easter is a moveable feast, meaning that it does not fall on a fixed date on the Gregorian or Julian calendars (which are both solar calendars). Rather, the Easter date is determined by a lunisolar calendar (a calendar whose date indicates the moon phase as well as the time in the solar year). In 325AD, the Council of Nicea established that Easter would be held on the first Sunday after the first full moon occurring after the vernal equinox. This means that Easter can be as early as March 22 and as late as April 25. Rabbits were a popular motif in medieval art, as they were thought to be hermaphrodites that could reproduce without losing their virginity (leading to an association with the Virgin Mary). The Easter Bunny originated among German Lutherans, who told children the “Eastern Hare” would judge their behavior during the Easter season (just as Santa Claus is thought to judge children as naughty or nice at Christmastime). The first story of a rabbit hiding eggs in a garden was published in 1680. The legend of the Easter Bunny bringing eggs was brought to the United States by German settlers during the 1700s. At one time, children made colored nests in which the Easter Bunny could lay its eggs; decorated baskets eventually replaced the nests. The exchanging of eggs for Easter dates back to a preChristian springtime tradition in which eggs were given as a symbol of rebirth. 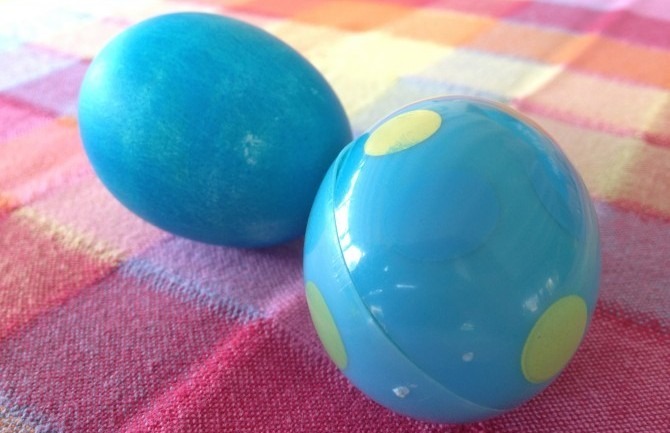 In the Orthodox and Eastern Catholic Churches, Easter eggs are dyed red to represent Christ’s blood that was shed on the cross. The hard egg shell is thought to be a symbol of the sealed tomb, with the cracking of the eggs symbolizing resurrection of the dead. In medieval times, the church held egg-throwing festivals in which a hard-boiled egg was tossed from the priest to the choir boys. The boy holding the egg when the clock struck 12 got to keep the egg as a prize. The first White House egg roll took place in 1878, when Rutherford B. Hayes was president. Americans spend $2.1 billion on Easter candy each year, making Easter the second best-selling candy holiday in America, after Halloween. Chocolate eggs were first made in Europe in the 1800s. The largest Easter egg ever made was made of chocolate and marshmallow. The egg was just over 25 feet high and weighed 8,968 lbs. Americans consume over 16 billion jellybeans, 90 million chocolate bunnies, and 700 million peeps on Easter. Pretzels were originally associated with Easter, as the twists were thought to resemble arms crossed in prayer. The name Easter comes from Ēostre, the Germanic month bearing the name of an Anglo-Saxon goddess of spring. The special Easter flower is the white lily, which symbolizes the resurrection. Because it falls on a Sunday, few countries make Easter Day a public holiday. However, Good Friday and Easter Monday are bank holidays in many Commonwealth nations. However you and your family choose to celebrate Easter, I that hope your day is a time of joyful celebration—and plenty of chocolate eggs!